Merryn Allingham Introduces Her New Novel, "A Tale of Two Sisters." 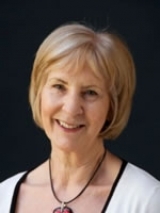 I am delighted to welcome Merryn Allingham back to my website to have a chat about her latest book, A Tale of Two Sisters. Born into an army family, Merryn travelled around as a child. Not surprisingly, she still loves to travel and visit new places. As a writer of historical mysteries, she especially enjoys places with an interesting history. Merryn, welcome back to my blog. It’s lovely to have you here again, especially on such an exciting occasion. Your latest novel, A Tale of Two Sisters, was published by Canelo on March 21st. Congratulations! I know that the most obvious question is to ask you about the two sisters in the title, but I’d like to start with the book’s setting – Constantinople. What drew you to that as a location? In fact, an entirely different city was the origin of the book. Or at least, the journey there. A few years ago, I travelled to Venice on the Orient Express and fell in love with the train. The compartments, dining carriages, even the mosaic bathrooms are almost unchanged since the train’s heyday. And whereas nowadays the journey to Istanbul is a special once a year event, in 1907 there was a regular service from London to Constantinople. I wondered what it must have felt like for a young woman travelling alone for the first time in her life and on such a train. I remember what a remarkable job you did of portraying the Indian setting in The Girl From Cobb Street. What aspects of Constantinople did you find fascinating? The city has an amazing history, first as Byzantium, the capital of the eastern Roman Empire, then as Constantinople, the centre of the Ottoman Empire, and finally the place we know today as Istanbul. 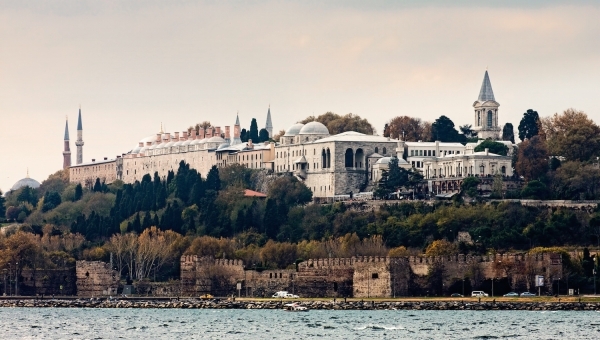 It’s a city rich in art and craftsmanship and Topkapi Palace in 1907 – where most of the novel’s action takes place – was filled with the most exquisite beauty. It was an extraordinary building, a city within a city, housing thousands of residents – soldiers, administrators, slaves and of course, the imperial family . Until Dolmabahçe Palace was built in the middle of the nineteenth century, Topkapi was the home of every Ottoman emperor. The story is set in 1907. How easy was it to find sources of information from the period? In the past, history was always written from the top down so I wasn’t surprised to find the lives of ordinary people sparsely documented. I did a lot of reading on the political situation and that feeds into the novel (lightly, I hope!) – it was a febrile time with mass discontent at the autocratic rule of the sultan and all kinds of plots to bring about democratic rule. The sultan in A Tale of Two Sisters is the last of his line to rule and a few years later in the aftermath of the First World War, the Ottoman Empire itself disappeared. There was a lot of material, too, on the heirarchy of power within the imperial family and the way in which the slavery system functioned. I found this very interesting since it was so different from that operating in the US and the Caribbean. Slavery as a way to climb the social ladder took some digesting! Now – back to those sisters! Tell us a bit about them. 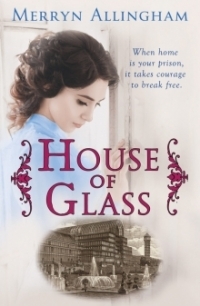 Lydia Verinder has been in Constantinople for over a year, since she was bundled out of England to escape punishment for a suffragette ‘crime’. She is there to work as a governess to the daughters of Sultan Selim, but her elder sister, Alice, has not heard from her for months. Alice suspects thoughtlessness – Lydia has always been indulged – but she’s worried. Two years ago, the sisters’ sibling, Charlie, suffered a fatal accident and as a result their parents’ health has gone badly downhill. 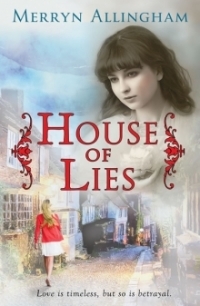 Alice has been forced to take responsibility for the London household and her feelings for Lydia are decidedly mixed. She loves her sister and admires Lydia’s courage and passion, but feels resentful that she has been left caring for their parents. She decides, completely out of character, to go to Constantinople herself and search for Lydia. The narrative moves back and forth between the two sisters, each story a shadow of the other, and as the drama unfolds, Alice is forced to confront difficult emotions. Are they new characters or have they been bobbing about inside your head for ages, waiting for their turn to be written into a book? I think that probably Alice has been at the back of my mind for some time. 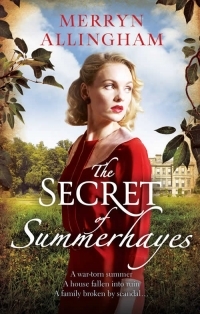 On the surface, she is the rather dull, dutiful Edwardian daughter we all know, whereas her younger sister is a free spirit – impulsive, passionate, full of fun. Yet, Alice has passion, too, though she does her best to subdue it. You can see it in the lacy silk petticoat she wears beneath a sensible skirt and buttoned blouse. And in the decision to travel alone to a country she has barely heard of. I wanted to release her from this self-imposed purdah – but I couldn’t make her journey to freedom an easy one! Is there another character you are particularly fond of? One who perhaps ended up demanding a bigger part in the story than you were expecting? If there is one, it’s my political plotter, Ismet Kaya. He’s a handsome and intelligent man and naturally Lydia falls under his spell. Ismet is well–educated, Westernised in his attitudes and committed to political reform. Anyone would like him. But ultimately he proved a difficult character to write because although he has good qualities in abundance and plays a pivotal role in the plot, he couldn’t be depended on when the chips were down. How much of a planner are you? Do you plot everything in advance before you start writing? I wouldn’t want to plot the novel chapter by chapter – that way I’d lose the excitement of not quite knowing where the story was going. I have to feel certain of where I’m starting, though, and where I hope to finish – with maybe a few scenes in my mind of how to get there. But these can change, characters can refuse to ‘fit’ my early ideas. In which case, all I can do is go with the flow. Merryn, many thanks for joining me today and answering my questions. Thanks also for bringing the wonderful photos with you! I wish you every success with A Tale of Two Sisters. Hi, Julie. It sounds as if you have come up with the perfect reason for a holiday in a special place. I'm glad you enjoyed Merryn's interview and found it inspiring. What an intriguing story. I really enjoyed this post and have immediately bought Merryn's book. We spent a couple of days in Istanbul while on a tour of Turkey and it's such a fascinating place, a melting-pot of history, cultures and architecture. I'm always inspired by setting and I have been mulling over an idea for a novel set in a different part of Turkey and a different time period (it's a time slip novel). I guess I'm going to have to visit the country again to get the details right (what an excuse...)! Hi, Jen. Thanks for dropping by. I'm pleased you enjoyed reading about Merryn's new book. I think we all have a soft spot for the Orient Express, whether we have been lucky enough to travel on it or not. Such an interesting post, Merryn and Susanna. I enjoy reading books set in different parts of the world and as a rail journey, I've always been fascinated by the Orient Express. Thanks for this glimpse of your new book, Merryn, and your writing inspiration and process. I'm glad you enjoyed Merryn's blog interview, Jan. Merryn has certainly made A Tale of Two Sisters sound intriguing. Lucky you, visiting Istanbul on a cruise. 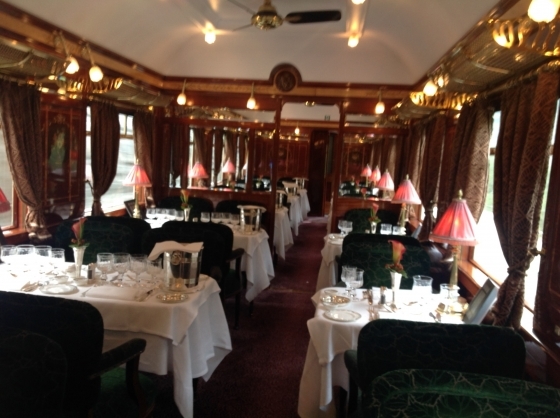 And yes, the thought of the Orient Express - wow indeed! Thanks for commenting, Jan. Lovely to hear from you. Thank you, Merryn and Sue, for giving such an interesting guest interview. 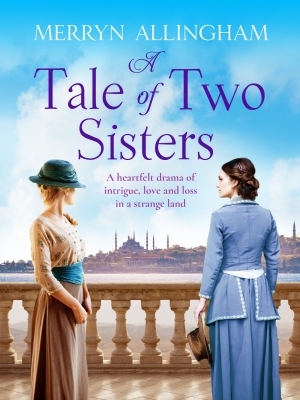 I love the sound of 'A Tale of Two Sisters' and its intriguing 'blurb'. I briefly visited modern Istanbul on a cruise and found the whole place to be fascinating. All I know of its history is the little I learned from the tour guides so your book promises to transport me back to a world I know nothing about. I look forward to reading Lydia and Alice's stories. And Merryn, travelling on the Orient Express? Wow! I agree completely about character - for me, too, it's the key to an enjoyable book. I had to be careful with this story that I didn't make the two sisters stereotypical opposites - Alice has flaws, she can be too certain of her own rightness and Lydia has some wonderful qualities: happiness, joy, the love of life. I'm so glad you found the post interesting. When I look back at the books I've written, it's very often a place I've visited that's been the initial spark for the story. And the Orient Express is super special! Louise, I agree with you 100% about the importance of characterisation. It doesn't matter how good the plot is - if the characters aren't three-dimensional, I won't keep reading. And yes, Merryn's photographs are amazing, aren't they? Lucky her, going on the Orient Express. Lally, it's always so interesting to hear about the story behind the story, isn't it? I can imagine a trip on the Orient Express being most inspiring. 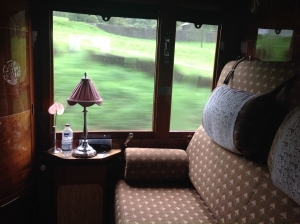 A lovely blog, so interesting to learn how A Tale of Two Sisters by Merryn ‘incubated’ through her Orient Express experience! Looking forward to reading the book, sounds fascinating. I love the idea of Lydia and Alice being such different kinds of people and the way that Alice has to explore submerged parts of herself after years of being the good and dutiful daughter. For me, depth of character is an essential part of a story. PS What stunning photos! Thanks for sharing them.